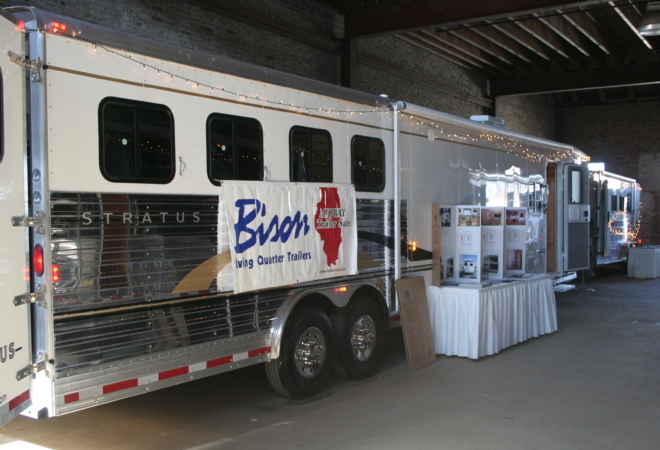 The Illinois Horse Fair committee would like to thank all of our visitors, clinicians, participants, vendors, and sponsors in helping up make this year’s event successful. 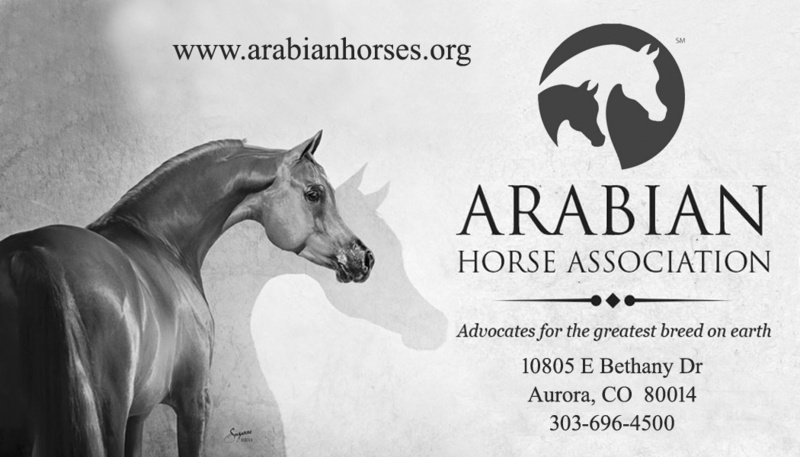 Without your continued support, we would not be able to provide programs to continue education and interest in our beloved equines. 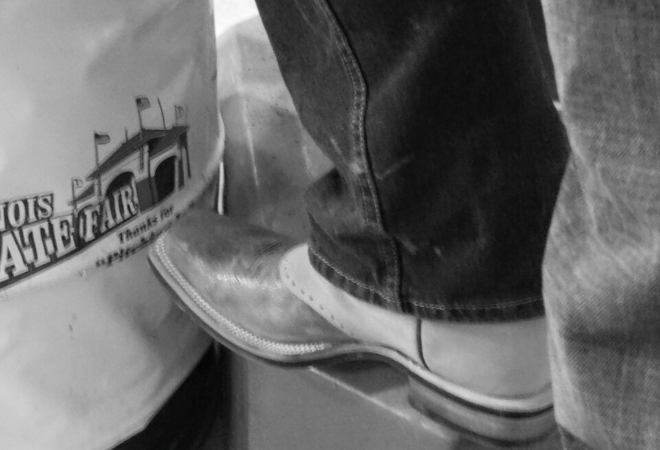 We are working with our four photographers to provide their information for the events they covered. 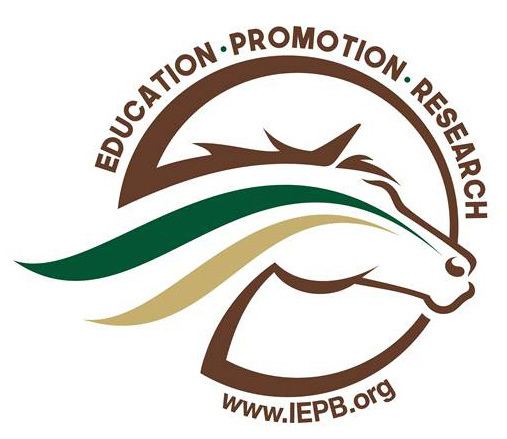 Click here for the link to the 2019 IHF program. 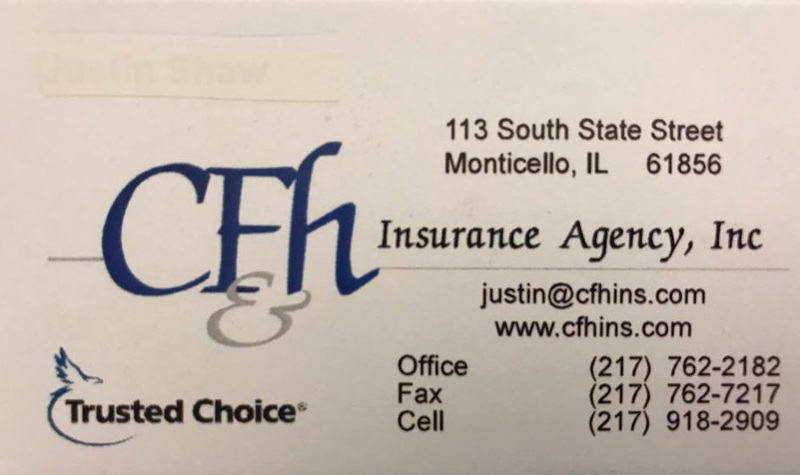 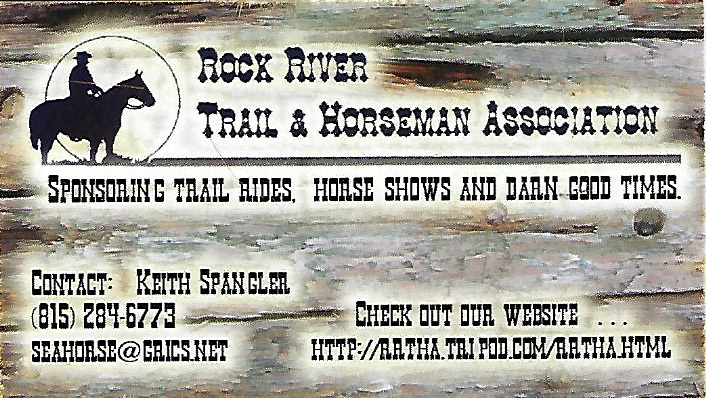 THANK YOU 2019 HORSE FAIR SPONSORS! 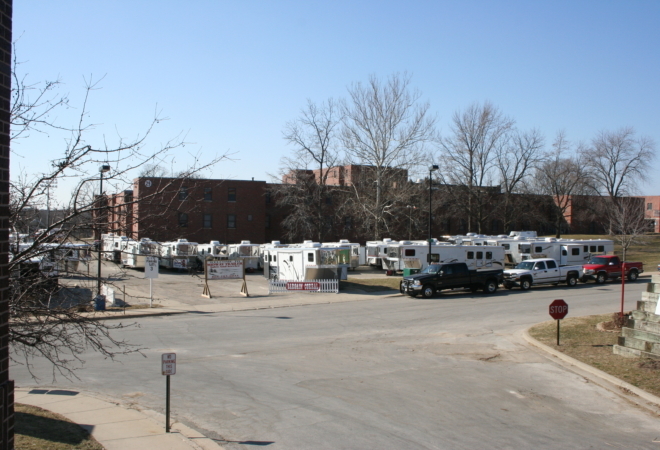 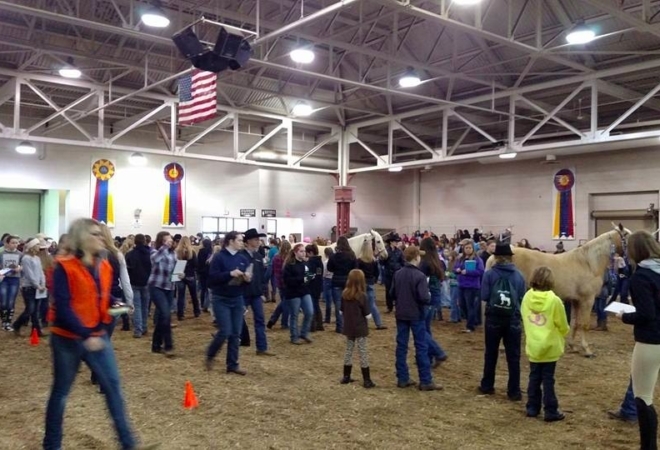 What is Illinois Horse Fair? 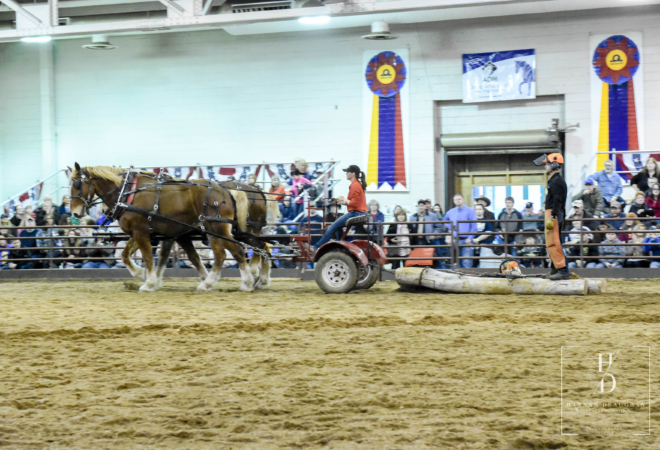 Illinois Horse Fair 2019 is the Largest, All-Breed Horse Event in the state. 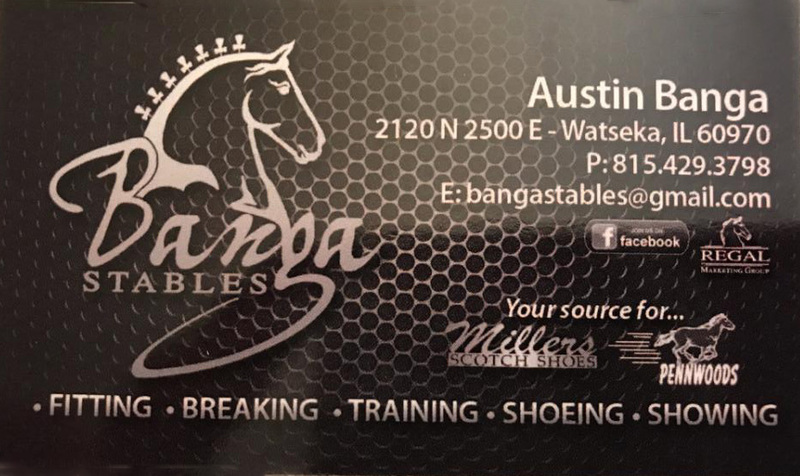 It’s full of Educational opportunities, with Olympic Champions, World and National Champion Trainers and Exhibitors, legends in the world of training, and up and coming clinicians. 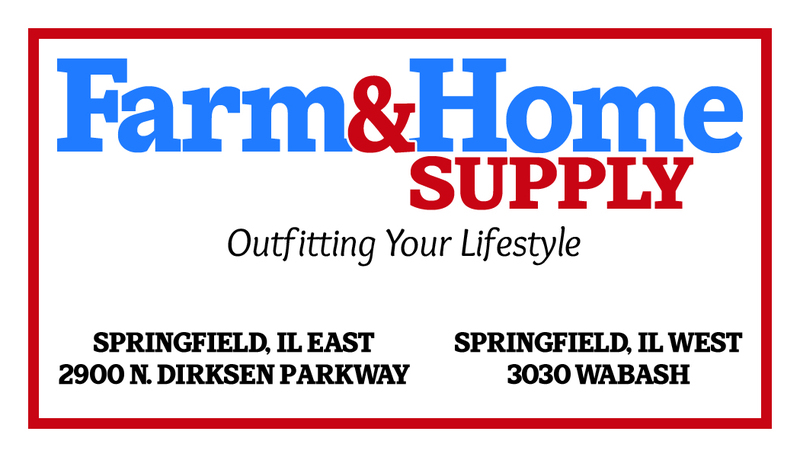 These cover a wide variety of topics and much more! 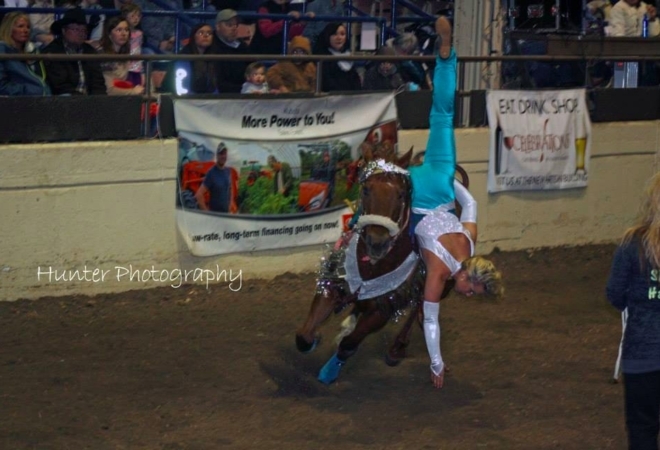 It’s Entertaining! 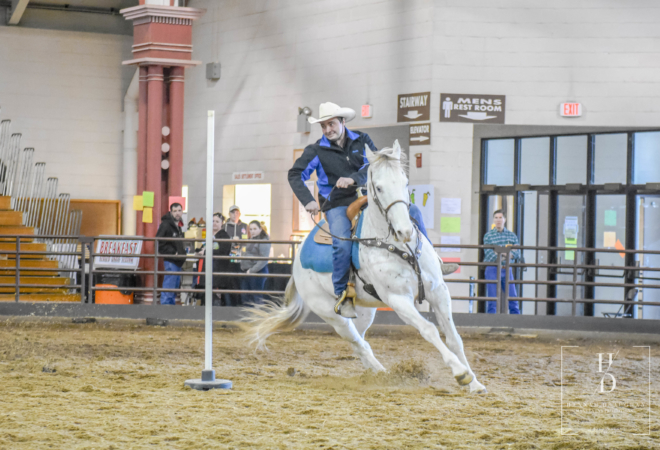 Fun and exciting activities on horseback are showcased throughout the weekend that can include items such as trick riders, drill team, breed and discipline demos, bold and beautiful Stallion shows, youth contests, horse training competitions – to name just a few! 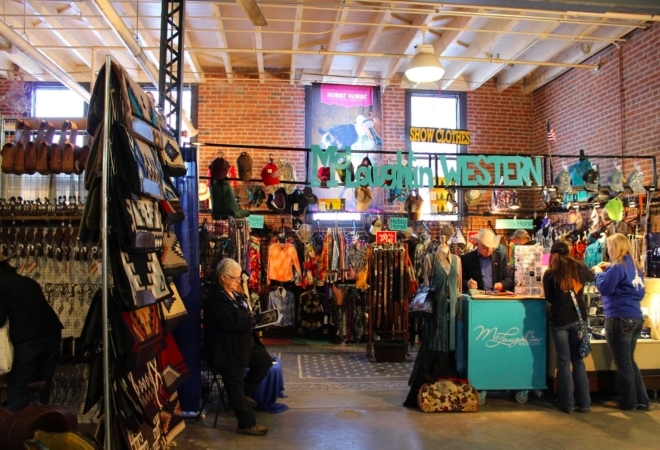 There’s Shopping, Shopping, and MORE SHOPPING! 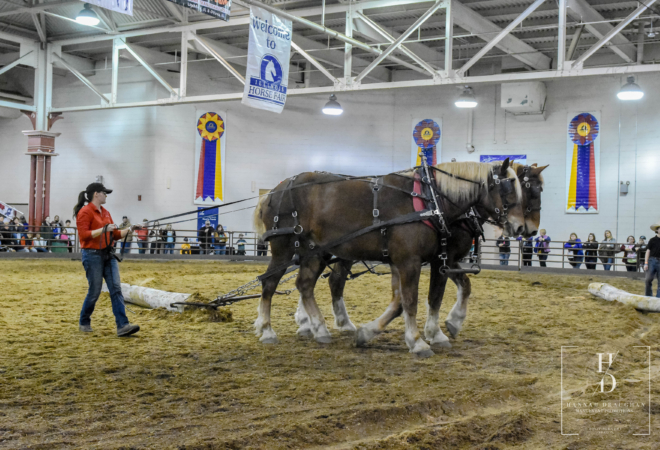 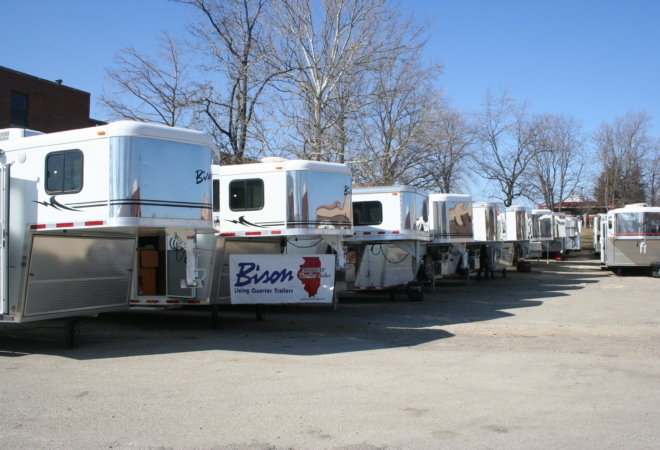 Covering nearly 94,000 square feet, the Illinois Horse Fair is host to Illinois’s largest trade show offering everything for horse, rider, farm, and home. 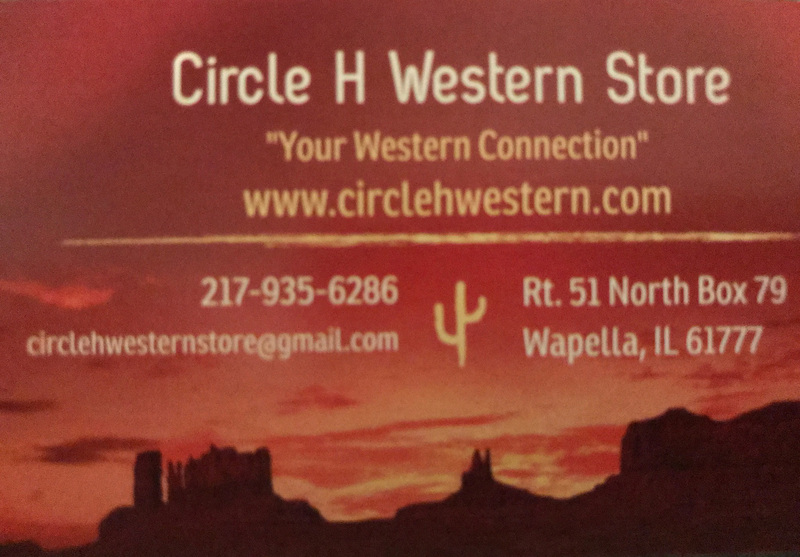 A sample of the products to be offered include: English & Western tack & supplies, trailers, artwork, jewelry, home decor items, gifts, clothing, books, toys, quilts, and much more. 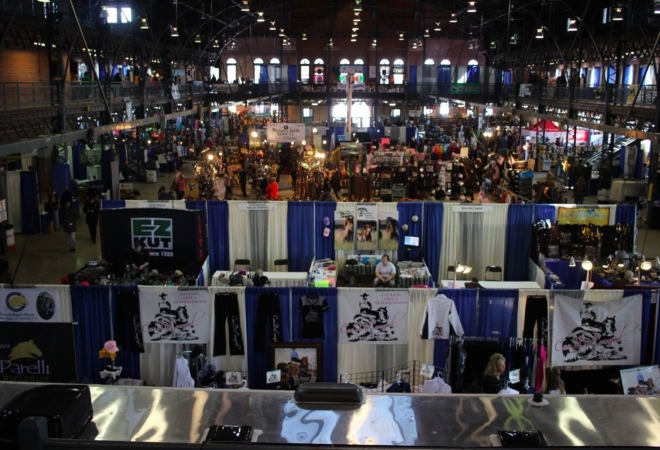 Quality vendors from across the country converge at the Illinois Horse Fair to share the latest innovations and products available. 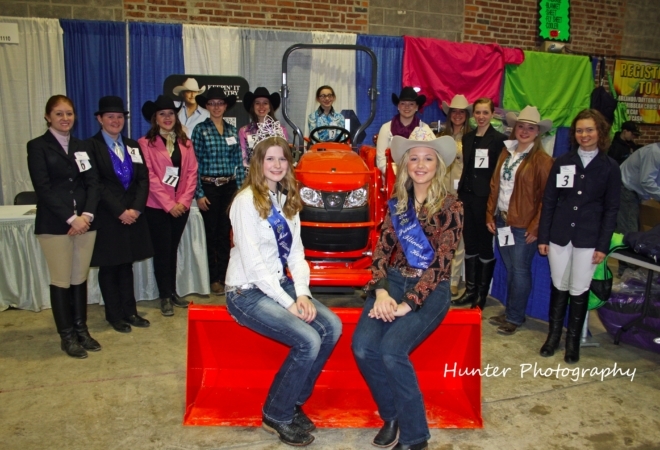 IHF is also host to many informational organizations, providing the latest in association news and activities. 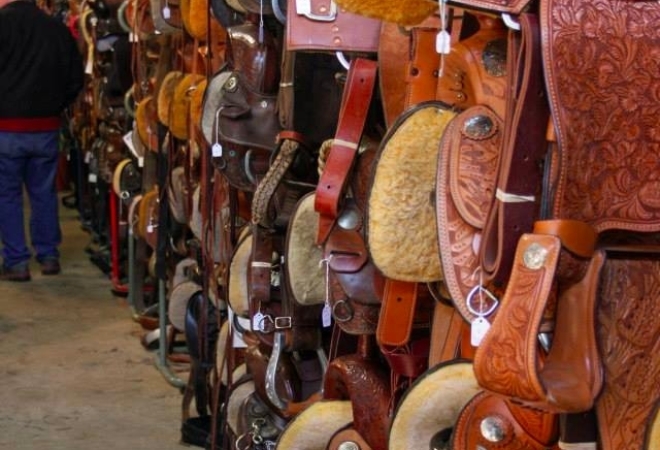 You can even shop for Horses! 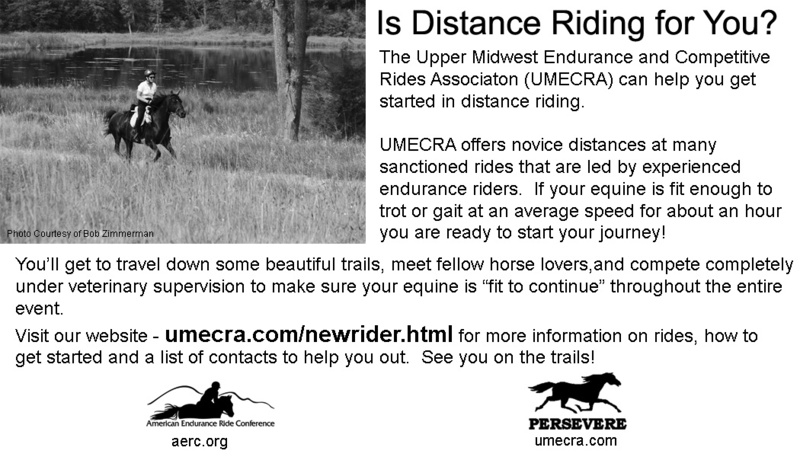 Find your next steady older trail partner or flashy, finished show horse at Illinois Horse Fair! 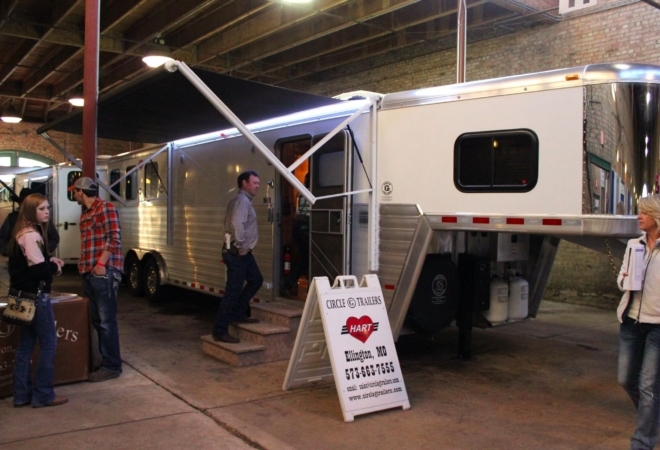 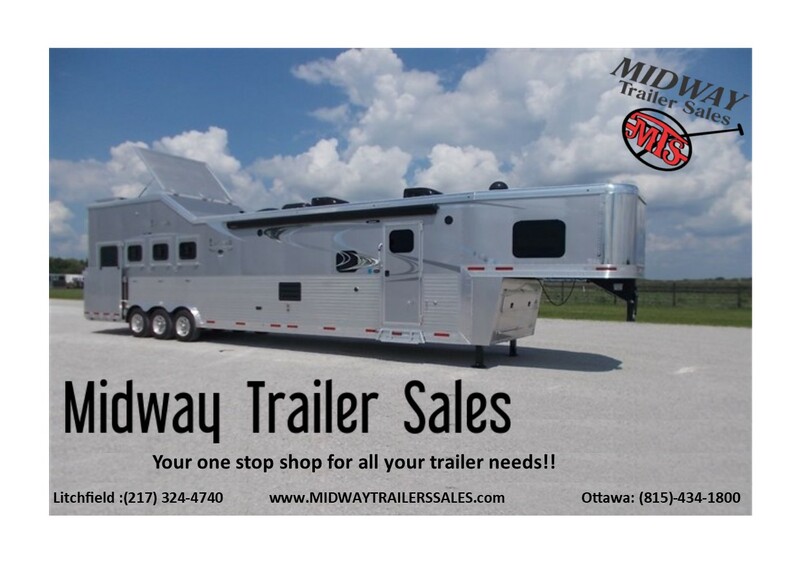 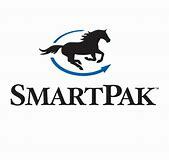 Plus, there will be seminars on trailer safety, barn fire safety, and other topics related to horse ownership. 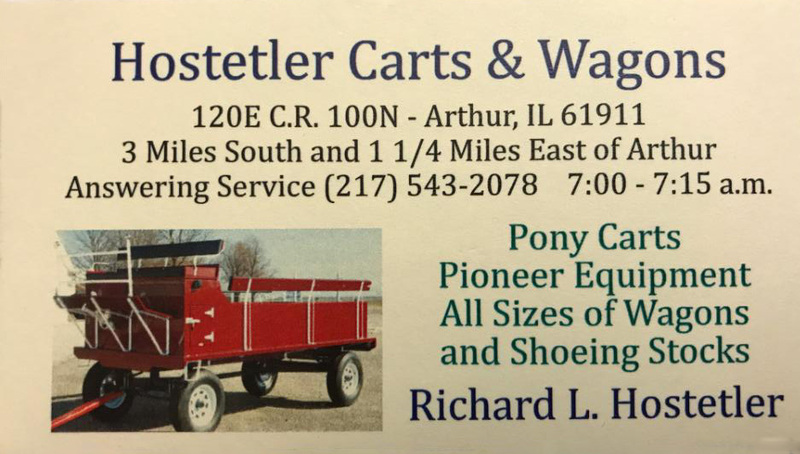 FREE Carriage Rides, and Pitch-A-Pony! 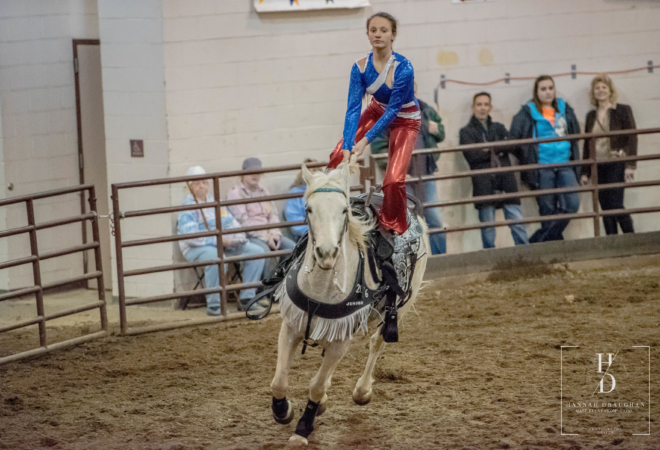 Pitch-A-Pony is your chance to WIN a prize by throwing rubber “ducky” ponies into the arena from the sidelines. 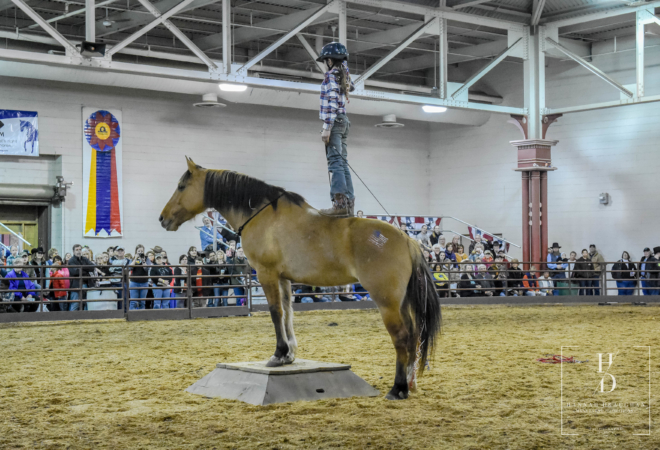 You’ll aim for a hula hoop, and the closest pony to the center will win! 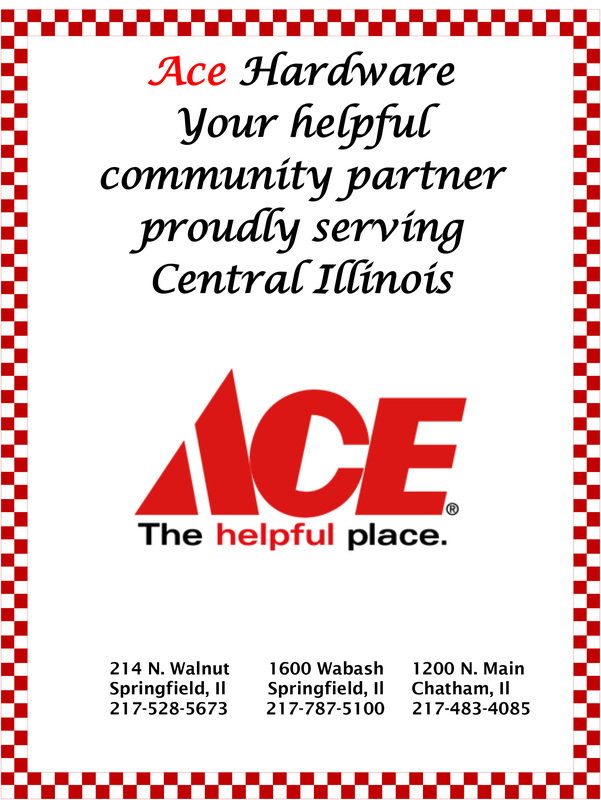 It’s a great fundraiser for the IEF Disaster Relief Fund. 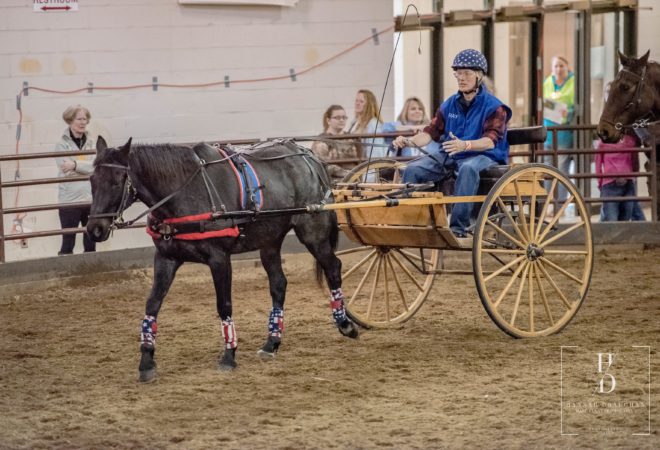 Illinois Horse Fair is for all ages. 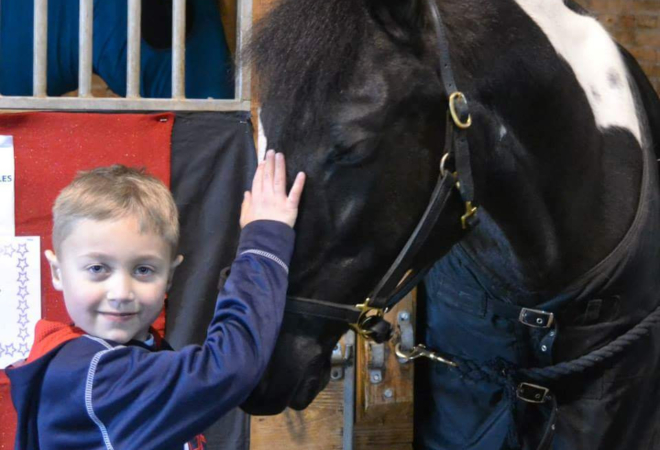 Present the wonder of horses to the young and old alike. 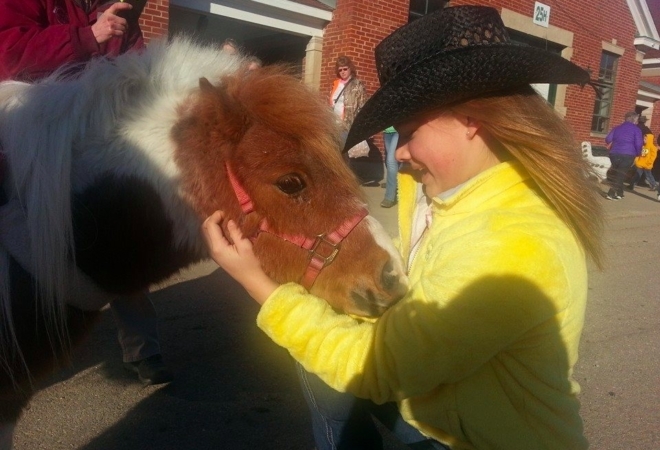 Has your child ever seen a real, live, horse…in person? 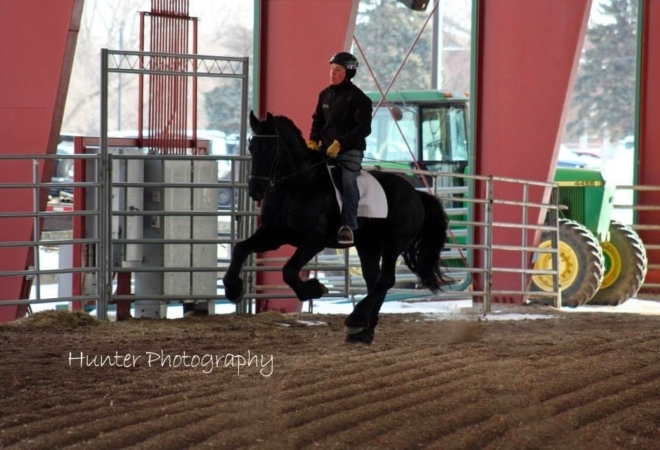 Have you not been around horses since you were a kid, and want to bring back that joy you felt when you rode for the first time? 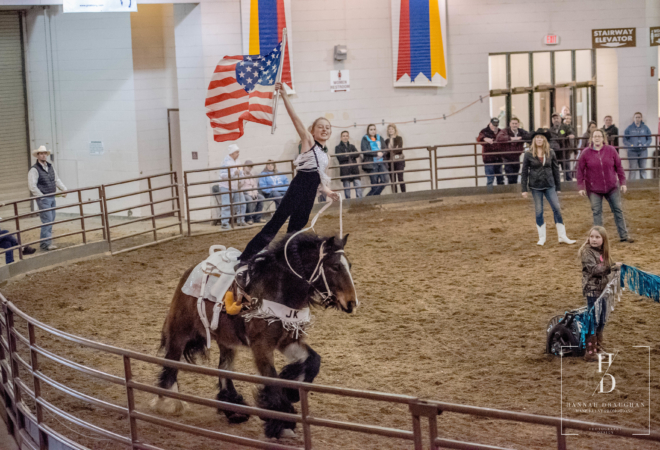 Experience the wonder of horses for the first time, or experience it again, at Illinois Horse Fair. 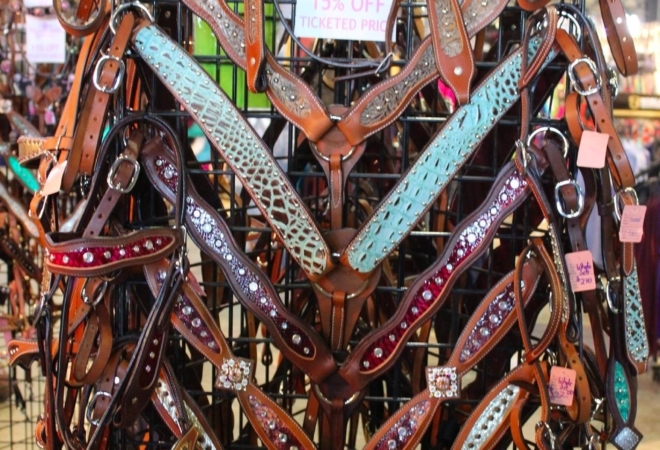 Illinois Horse Fair is a three-day exposition for horse owners and horse lovers with well-over 13,000 attendees! 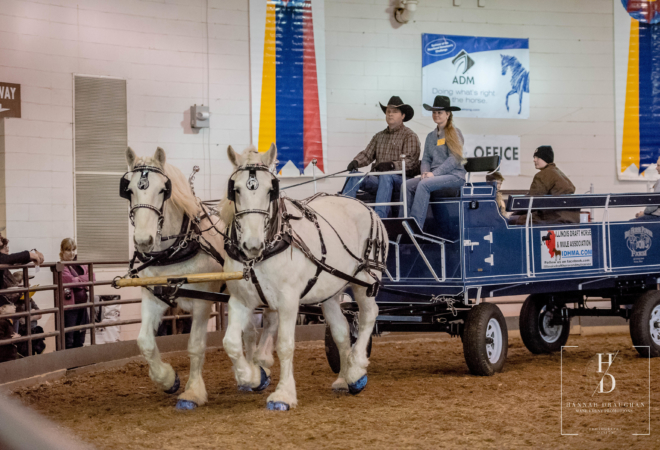 World-class clinicians, breed showcases, stallion showcase, and special demonstrations along with lectures, entertainment, and tons of shopping. 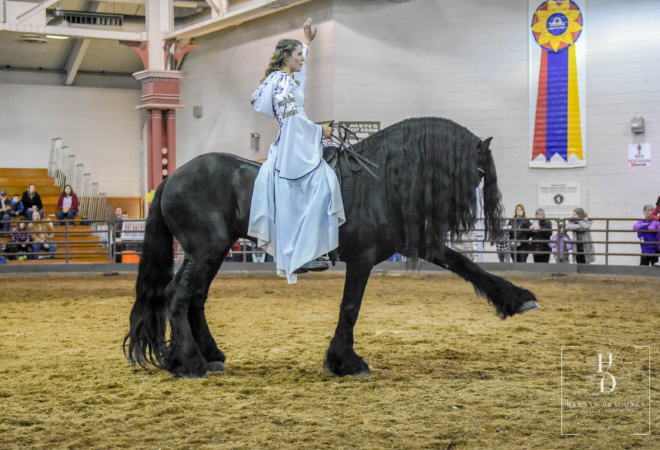 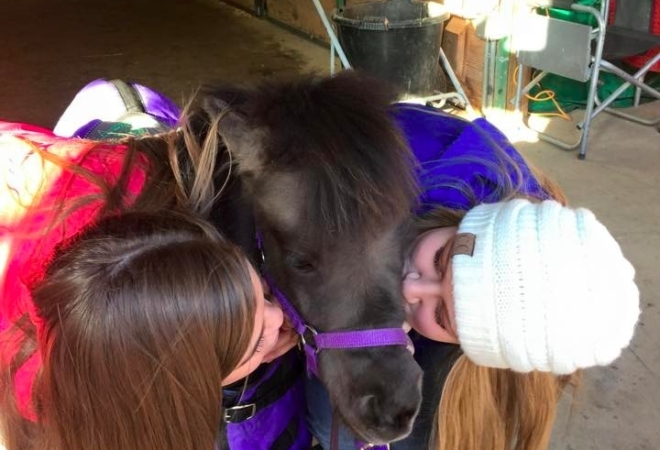 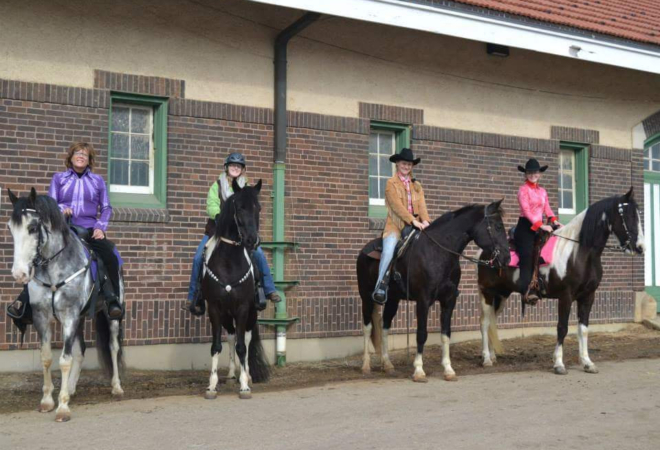 Join us for Illinois Horse Fair 2019, a fun-filled weekend for the whole family. 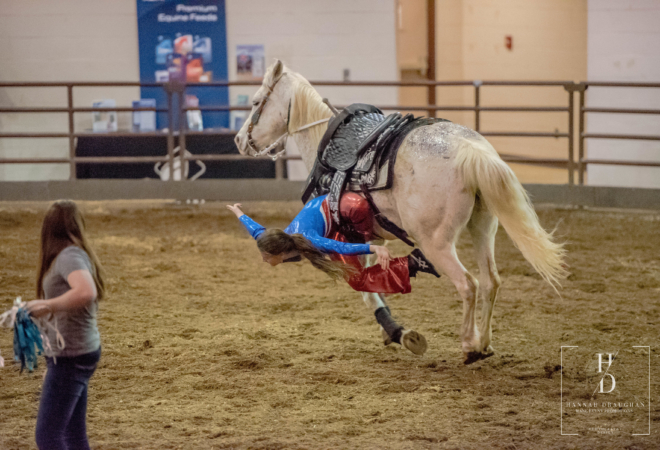 Notice to all attendees and participants: There will be professional photographers taking pictures and video during the Illinois Horse Fair, approved by show management with exclusive rights for such activity. 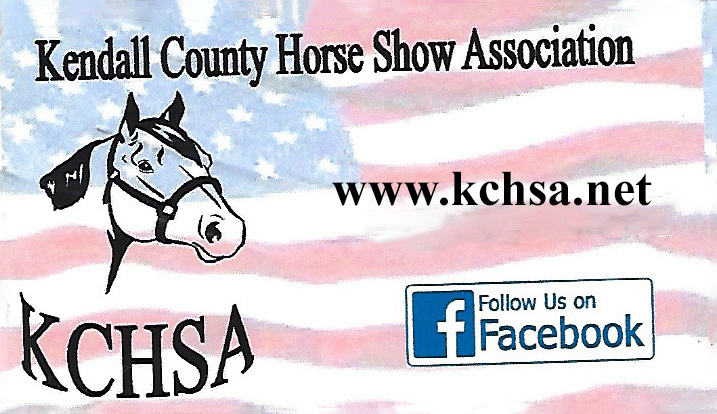 With your entrance to the fairgrounds, you are giving permission for the Illinois Horse Fair and its organizers to use any photos and/or videos of you which might appear in future promotional materials or advertising used in conjunction with the Illinois Horse Fair. 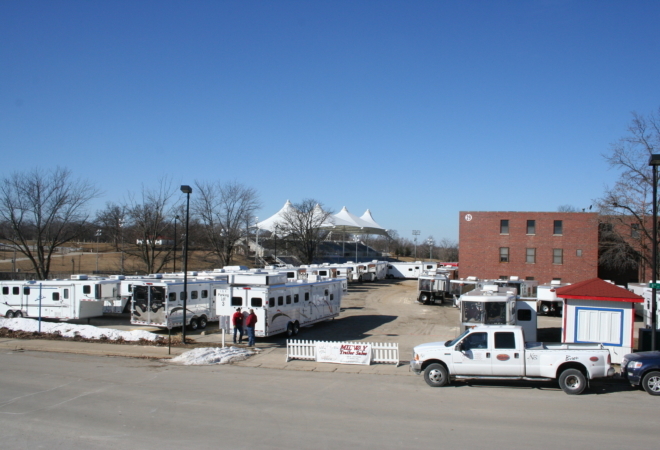 Show management reserves the right to restrict the use of photo and/or video equipment on the show grounds.